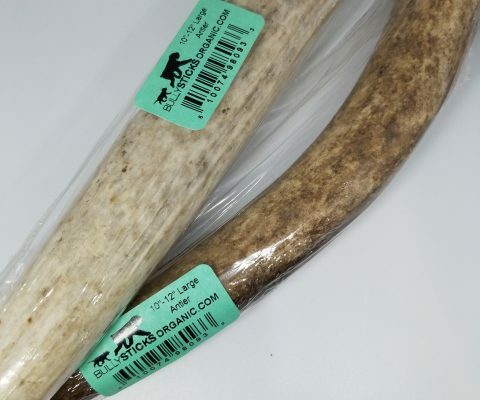 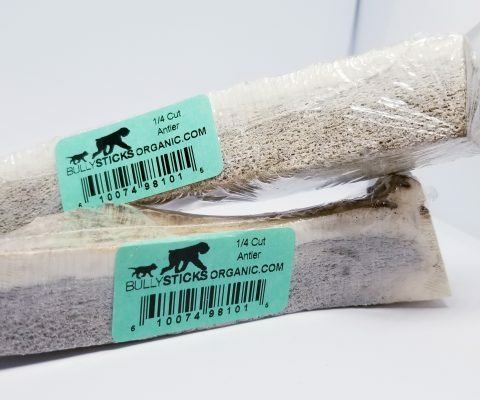 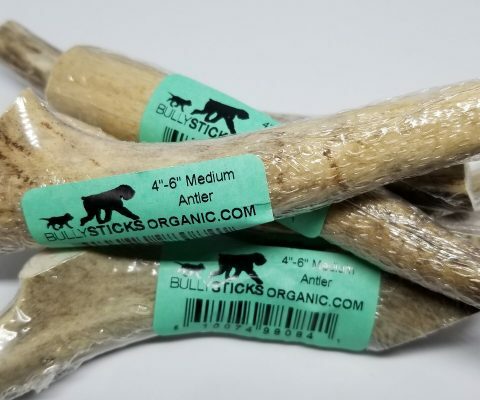 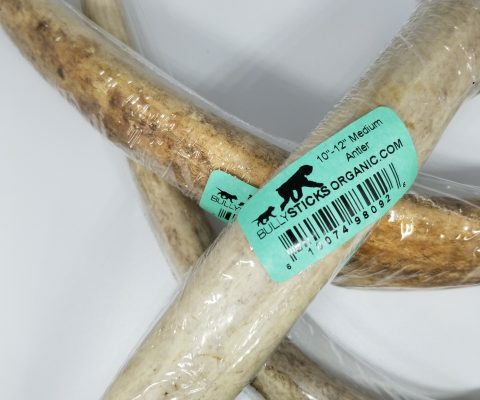 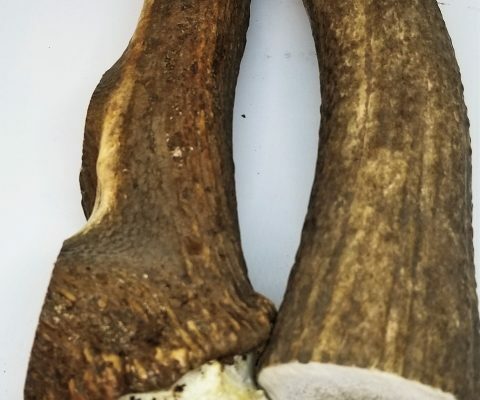 7″-9″ X-Large Antler dog chews (1 piece per bag). 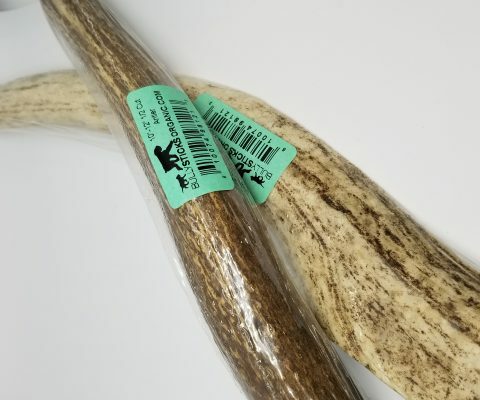 7″- 9” X-Large Antlers (1 piece per bag). 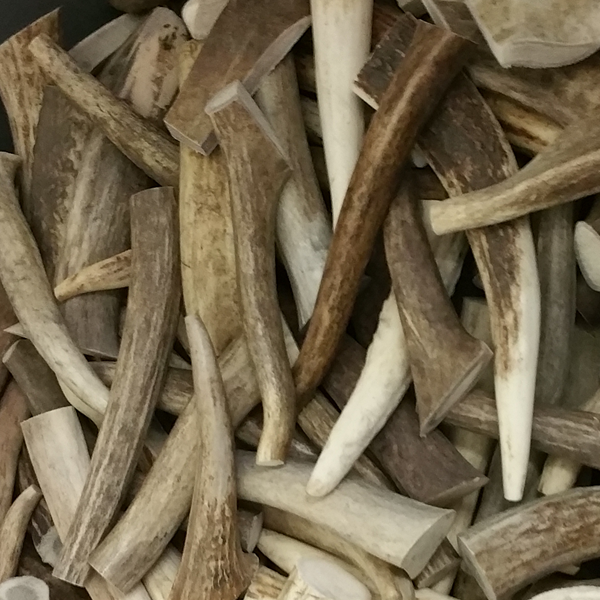 Our Antlers are naturally shed from Deer, Elk and Moose , born and raised here in the USA. 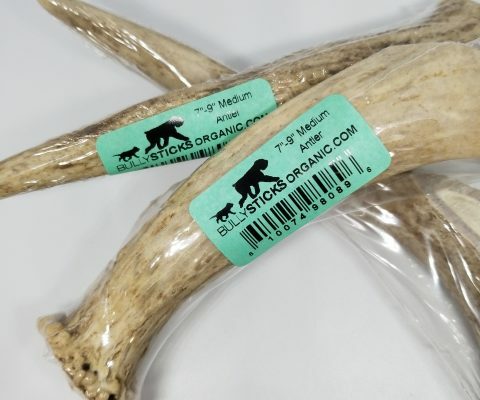 Our Antlers are of the highest grade available, which means they are loaded with Glucosamine, and Chondroitin Sulfate which has been proven to: Regenerate and maintain cartilage. 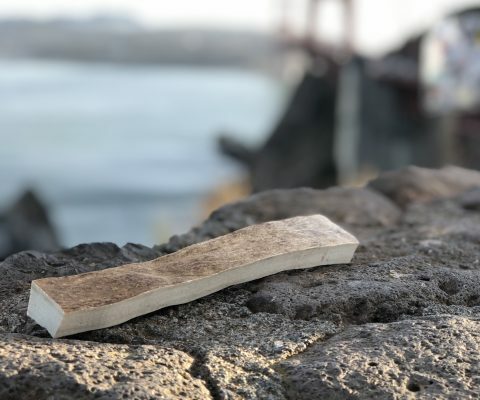 Increase joint mobility and flexibility. 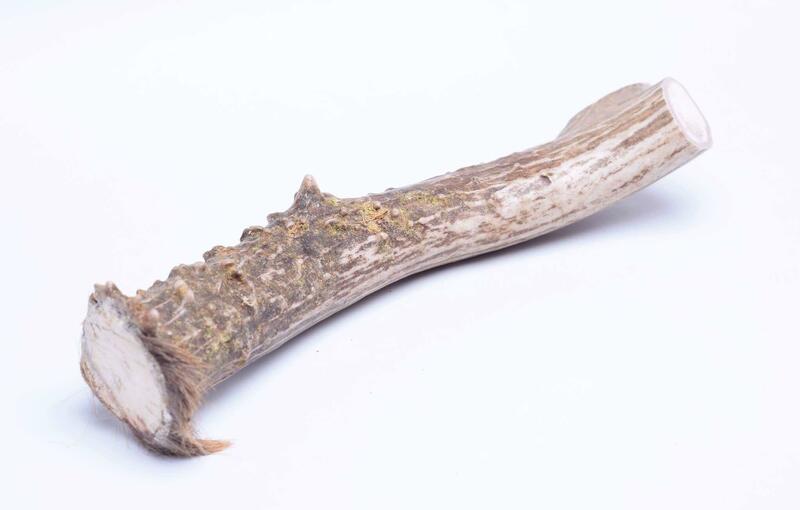 Replace lost collagen. 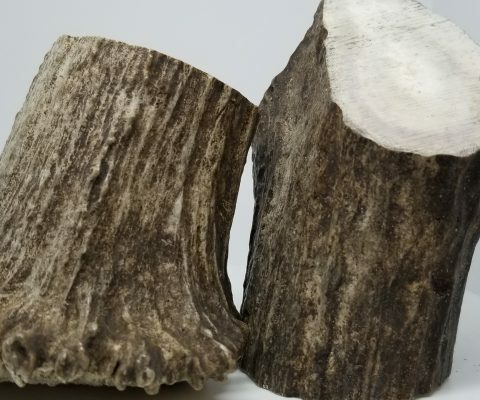 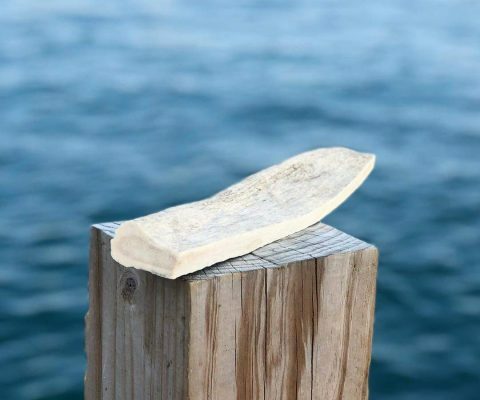 Promote healthy joint function. 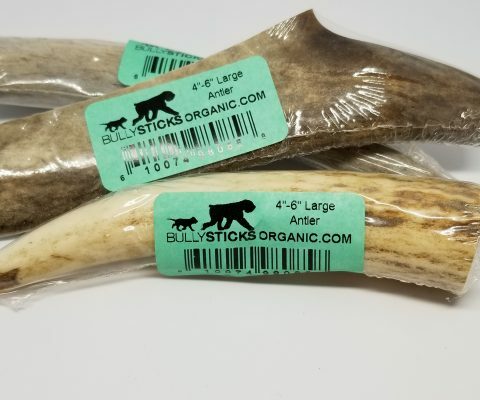 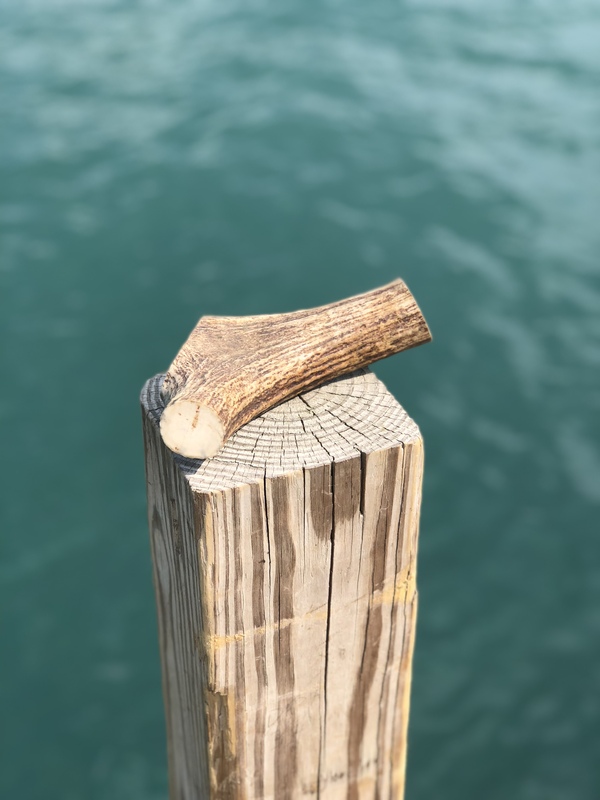 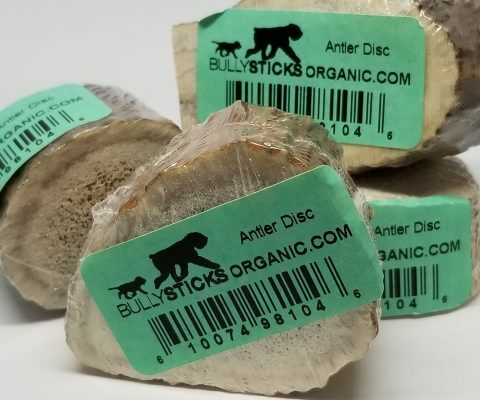 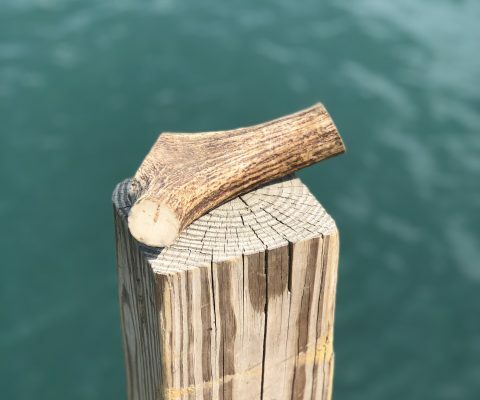 Our Antlers have not been exposed to the elements for long periods of time, which means they are not brittle and will not splinter or crack no matter how determine your dog is. 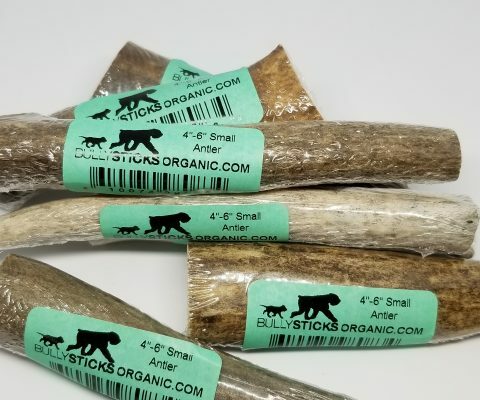 Our antlers provide a medicinal and nutritional chew, which will last a long time, but most importantly contribute to the health of your dog.